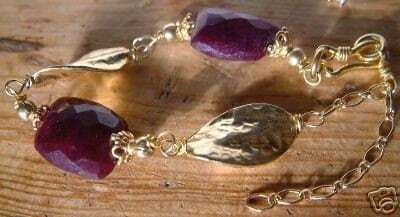 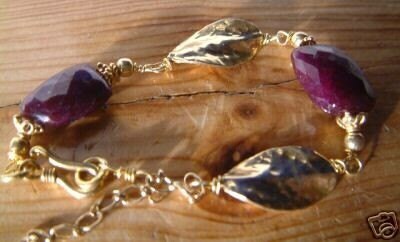 The rubies are wire looped onto gold vermeil chain and Thai Karen gold vermeil leaf-designs. 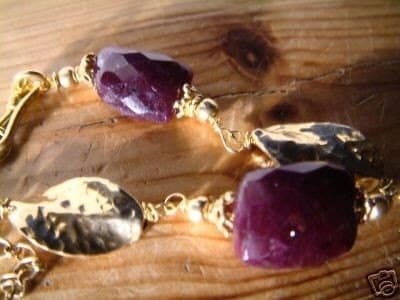 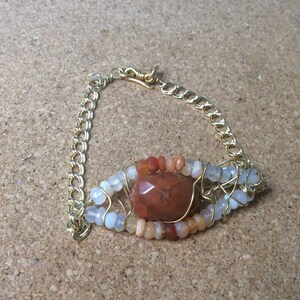 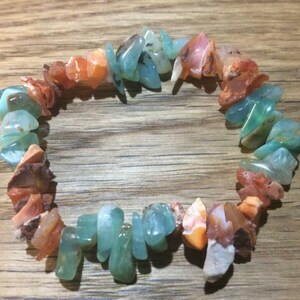 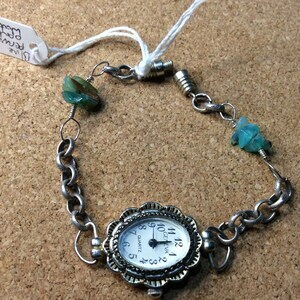 please email if you would prefer a pair with different gemstones, or streling silver or 9 carat gold or another design. 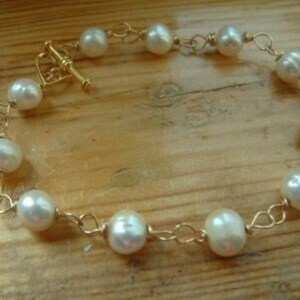 All the wire and other metals used are either gold vermeil, which is real 24 carat gold in a thick layer on top of sterling 925 silver, or Thai karen gold vermeil, which is 22 cart gold on top of 99.9 % silver.